LED Eco Lights today announced that products from its Goodlight™ LED lighting range have been approved for use across Transport for London’s network in both Section 12 and non-Section 12 areas, such as the tube, rail and bus stations, depots and bus shelters (officially listed on the London Underground’s Approved Product Register). 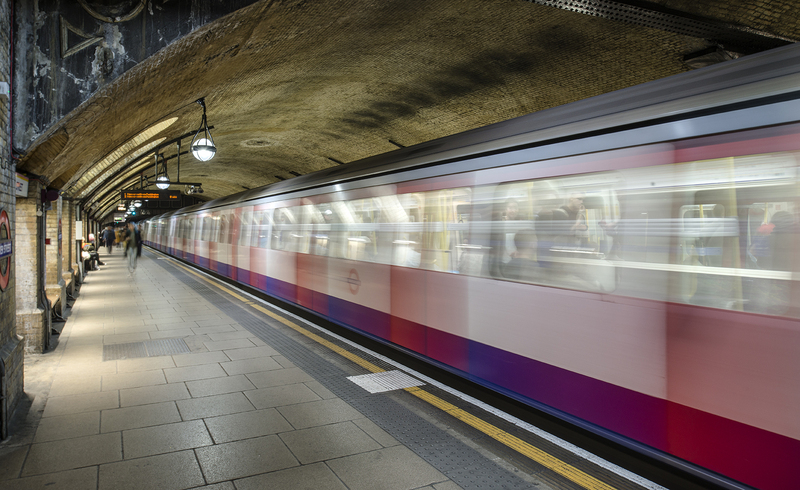 Goodlight LED lights are ideal for TfL stations, depots and bus shelters as they are easy to retrofit, provide immediate energy savings over fluorescent and other technologies and last much longer. The two approved products are Goodlight T8 LED tubes which are mandated for use where LED tubes are required, in all non-section 12 areas and G360 LED SON replacements which can be used anywhere on the network. Available in warm, daylight and natural colours, the Goodlight T8 LED tubes are specifically designed for retrofitting into existing fittings. 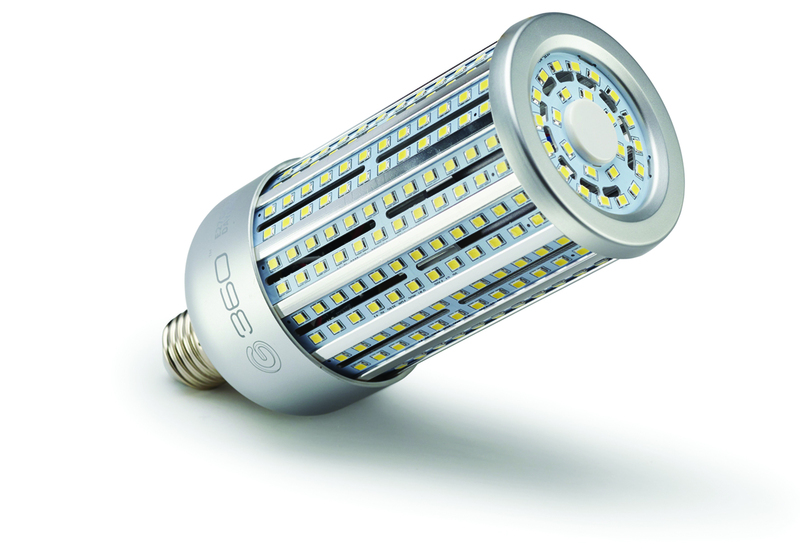 The Goodlight G360 LED SON lamp range has been designed to provide retrofit LED replacement for standard SON and metal halide lamps, enabling optimum lighting performance, whilst delivering dramatic efficiencies of up to 80%. The lamp incorporates a MagLev based cooling system to draw away waste heat, maximising its efficiency and lifetime. Both lamps have a lifetime of 50,000 hours or eleven years of use at twelve hours per day and are covered by a comprehensive five-year warranty. Train image copyright Nick Adams.